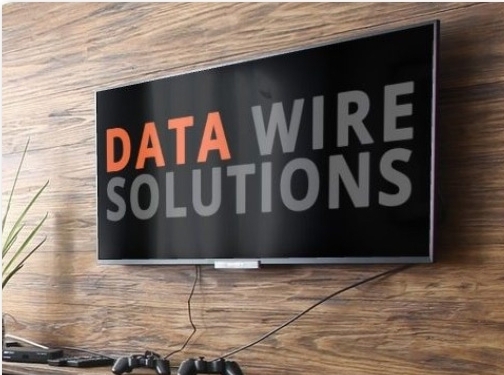 Data Wire Solutions is a team of experienced Audio Visual specialists offering professional low voltage wiring and installation services in Westchester, NY and Fairfield County, CT. Data Wire Solutions helps people get custom wiring and installations of Security Camera Systems, Computer Networks, and Wifi, Phone Systems including VOIP, Home Automation, and Home Theaters including TV Installation and Wall Mounting. US (Valhalla, NY) based business providing network and A/V wiring installation services. Website includes details of services provided, testimonials, blog, full contact details.